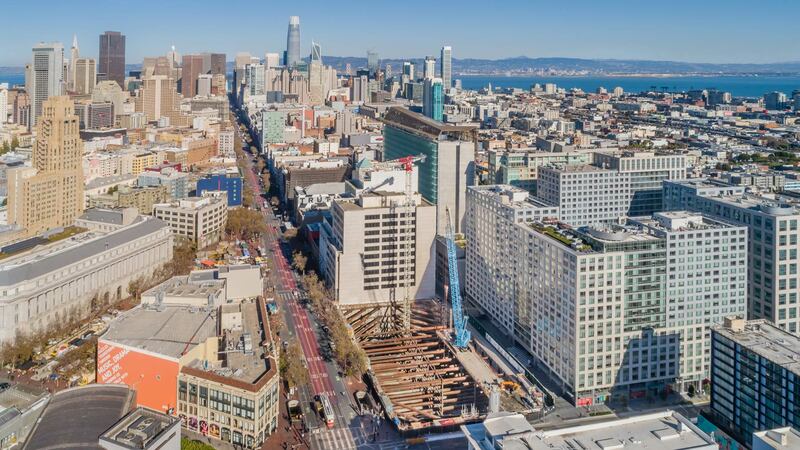 Trinity Place is a large, four-tower residential development in downtown San Francisco, with three towers completed and the fourth and final tower well-underway. Malcolm installed the basement foundation for Tower 3, and is now hard at work on the basement foundation for Tower 4, including an excavation that will reach 67 feet and has 6 basement levels with internal bracing! To learn more about this exciting project, visit our project page or contact Adam Hinton at ahinton@malcolmdrilling.com.